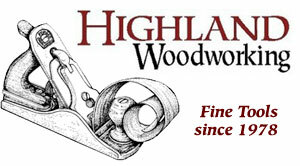 Considering woodworking as a hobby? Woodworking is defined as the skill of crafting things from wood. A skill I firmly believe anyone can possess. With a little know-how and the right tools, working with wood can be lots of fun and not at all overly complicated. Not to mention the gratification of creating something beautiful, functional and/or unique. It is a hobby that rewards you with an article crafted by your hands and with all the projects, plans, and tips you would need floating around online there is no shortage of inspiration. Find your inspiration – What will you be making. Gear up – What will you need to make it. Keep practicing – Make it, them make something new. To get your foot in the door in the wonderful world of woodworking, you’re going to need to know what kind of projects you will be making. This is the important first step in breaking the ice and developing a love for woodworking. Choosing projects that are too easy could bore you and ones that are too hard might discourage you. Choose projects suited to your skill level. It is important to keep in mind the tool requirements for the project you choose. Consider the workspace needed to complete the project. Will it be able to accommodate the project in space, noise, and dust if any? The material/wood needed to complete the project. I originally got intrigued by the concept of working with wood when I impulsively decided instead of just buying my girlfriend a gift for her birthday, I opted to build her a simple wooden wine rack instead. However, if you are still a bit indecisive about which beginner projects would be best suited to your skill level, Youtube can be a great source of inspiration. Alternatively, Facebook community groups are not only great places to find project ideas but also a place to connect with others like yourself. Beginners tip: Project failures can be pricey when working with expensive hardwoods. Beginners that are getting started with woodworking can focus more on making rustic articles from reclaimed wood and so avoid the often hefty price tags on exotic wood species. 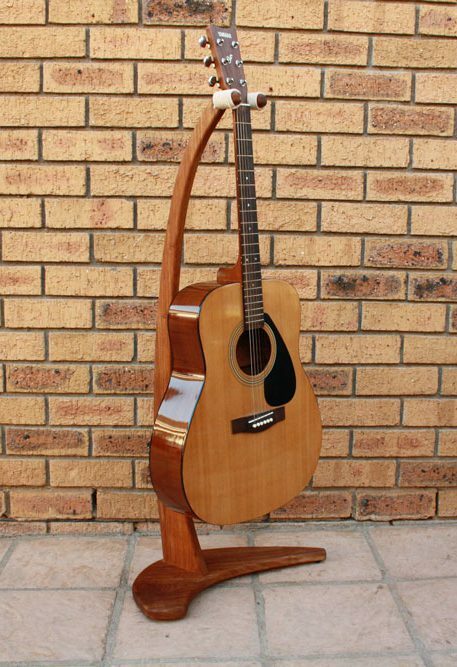 A wooden guitar stand made using basic power tools. Check out build video here. Tools and power tool are an integral part of being a woodworker and building your tool arsenal will start with your first project. Though there are many specialized tools and equipment available to help woodworkers create their works of art, as a beginner, you need only arm yourself with the basics to get rolling. Circular saw – For ripping and crosscuts. Router – a Versatile tool used for cutting, slotting, shaping, and finishing. Power drills – ideally cordless. Drilling and driving. Belt and orbital sanders – Stripping and finishing. Jigsaw – Ability to produce curved cuts. There are many great projects that can be produced using only these power tools. Keeping in mind that ideally, your arsenal should grow as your skills develop. No need to go out and buy a complete workshop full of tools to get started but try and add something new when possible. Choose a simple project that you are comfortable with and commit yourself to it. Once completed choose a new one and as you develop your skills and your projects become more elaborate your tool arsenal can grow with it. NOTE: Watch out for the tool bug because when its got you its got you and you will find yourself searching online or strolling through the aisles at your local hardware store for new equipment whenever you get the chance. Woodworking is a skill and practice makes perfect. I started out building things like hardwood cutting boards, Raised veggie gardens, rustic reclaimed wood decorations and even things for my home workshop like a workbench, tool organizers, and shelves for hand tools and fasteners. All of which I found plans and instructions for online. I also enjoyed finding old worn out pieces of furniture and restoring them. Often just sanding down and retreating. These days I am often receiving compliments on wooden features or furniture in and around my home and get to enjoy my visitor’s amazement when I tell them I constructed the article myself. I started out small with projects like the wine rack. Developing my skills at a pace I was comfortable with, building my “tool arsenal” and with each new project challenged myself a bit more. Always remember there is no right or wrong way to do woodwork. If you are happy with the outcome of your project, you have succeeded. Your projects are only limited by your imagination. So go out and make something. If you are considering taking up woodwork it is very important to always follow the safety instructions of your equipment and always use the relevant protective clothing and equipment. I’ve actually been thinking lately about how woodcrafting might be a fun hobby to pick up. Unfortunately I live in a condo, so I would need to rent some space. I like how you mention the workbench as being a good thing to build. I always wondered where would be a good place to start. Good luck finding a space. This is an awesome site and beautifully laid out. I’ve always wondered how to start working with wood especially if you have no vocational training. Reading this article I actually feel that this is a hobby that I could also get into eventually. I do believe that creating things has the ability to make you feel accomplished and good inside. If you do decide to take up the rewarding hobby of woodworking check back with us as we have many great beginner tutorials on their way. An excellent introduction to those who wants to begin. Thanks for this post. If I do decide to take up this hobby, would it be an expensive one to sustain? At the moment, maybe I may just pick it up to do some handy work around the house rather than pay someone to do it. Woodworking can become a very expensive hobby due to the expenses associated with the high-quality specialized equipment. These are however not necessary for a hobbyist. After building a tool arsenal of equipment suited to the faction of woodworking you will be participating in your only expense should be materials. For handy work around the house especially I don’t see any large long term expenses.  Hi Jean, I love your site, it is laid out so perfectly! I love woodworking. I watch a lot of HGTV but never thought of actually doing the projects myself. Your site breaks it down so much and helps make you feel it is so much more doable. I would love a woodwork present from my hubby but unfortunately I am better with a hammer, lol. Maybe one day. 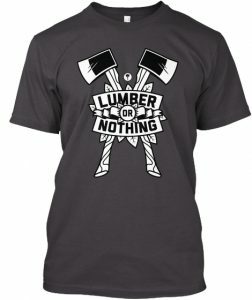 We love woodworking and want to make it as simple as possible for beginners to get going with the hobby we enjoy so much. You and your husband should consider taking up the hobby together. Hi Jean! Your site is awesome! I enjoyed reading the different links. The infinity mirror coffee table blew me away! I also like the post about cordless vs corded. I learned a lot, You have a lot of useful information! I will definitely save your page on my favorite and I will come back! Will definitely have great new content when you return.